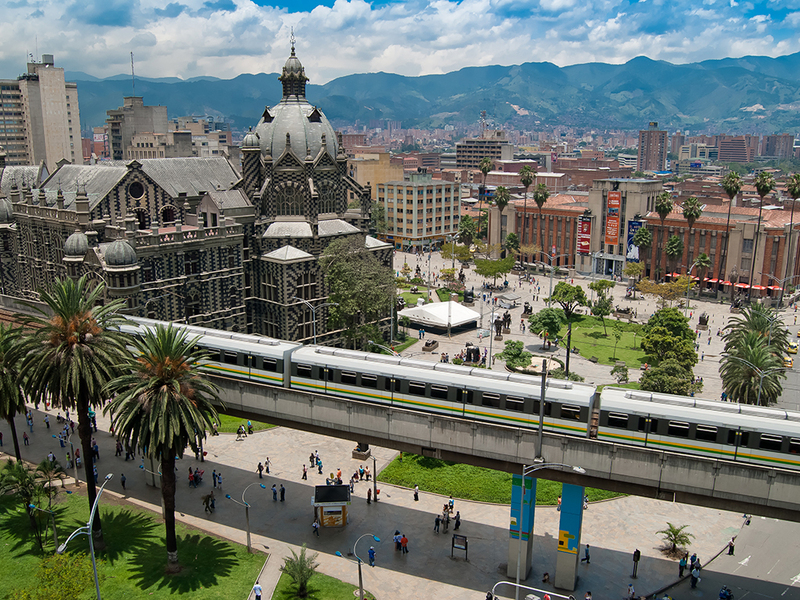 Cheap roundtrip on American Airlines to Medellin, Colombia for only $352 including all taxes and fees. 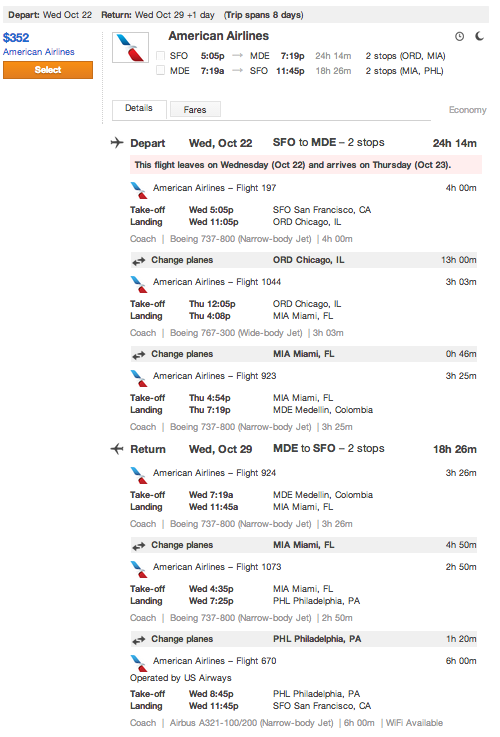 Fares good randomly throughout October and November. Hurry as this fare and mileage run won’t last long. Book on Kayak using this link: KAYAK FLIGHT. ← Hong Kong Flights for under $550!